Leading Manufacturer of fiat tractor bearings, imt tractor bearings and case ih tractor bearings from Mumbai. We are reckoned as the foremost manufacturer and supplier of FIAT Tractor Bearings. 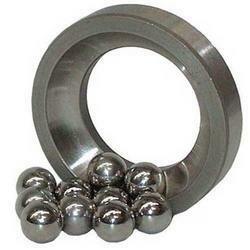 Our bearings are manufactured using premium grade material that assure their high strength and smooth functioning. 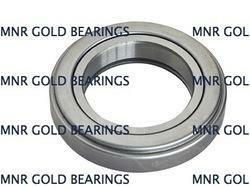 These bearings are have easy usage and do not needed any maintenance. Customers can avail these bearings with numerous specifications to choose from at competitive rates. Mnr part No. Oe manufacturer No. 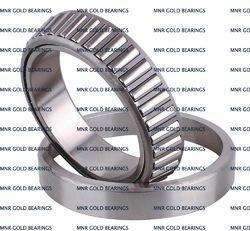 Our organization is engaged in manufacturing and exporting supreme quality range of IMT Tractor Bearings. These IMT tractor bearings are highly reliable and efficient bearings that are able to provide excellent stability, reduce friction and strength for long lasting use. Our IMT tractor bearings are fabricated by our highly skilled and knowledgeable personnel in compliance with industry standards. We are offering our IMT tractor bearings to our clients at market leading range of prices. Serving our clients in the past long years, we are able to manufacture and export high range of premium quality range of Case IH Tractor Bearings. These case IH tractor bearings are highly demanded in various places around the country for its premium reliability, strength and long lasting service life that are able to reduce friction. Our case IH tractor bearings are rust proof and abrasion resistant with great functionality. Clients can easily avail from us our range of case IH tractor bearings at very economical range of prices.